Police are searching for Ahmad Khan Rahami who is suspected of planting the bomb that wounded 29 people in Manhattan. Police in the US are conducting a search for Ahmad Khan Rahami, 28, wanted on suspicion of planting the bomb that exploded in Manhattan's Chelsea neighborhood Saturday night. 29 people were wounded as a result of the blast. 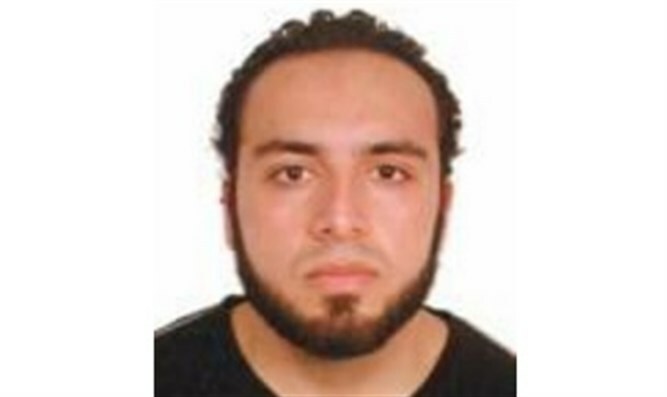 New York Mayor Bill de Blasio warned that the wanted terrorist may be "armed and dangerous." Sources within US law enforcement have reported that a terror cell is most likely behind yesterday's explosions in New York and New Jersey. The sources told CNN that the joint investigation of the explosions led authorities to open a search for several individuals who are suspects in the case. New York residents received a notification on their phones reading: "WANTED: Ahmad Khan Rahami, 28-year-old male. See media for pic. Call 9-1-1 if seen." Early Monday morning a bomb exploded near a train station in Elizabeth, New Jersey, as it was being disarmed by a robot. Four more explosive devices were found and disarmed at the scene. There were no casualties. After the explosion in Manhattan on Saturday, a pressure cooker connected to a cellphone was found nearby. Police called for residents in the area to stay away from windows facing toward the street. In a separate terror incident, a man stabbed 8 people in a shopping mall in St. Cloud, Minnesota. ISIS later claimed responsibility for the attack, saying the terrorist was acting in the name of the group.